Build-A-Bear has a new toy line. It features one character – The Grinch. It comes out in time for the movie for Grinch which hits cinemas this week. 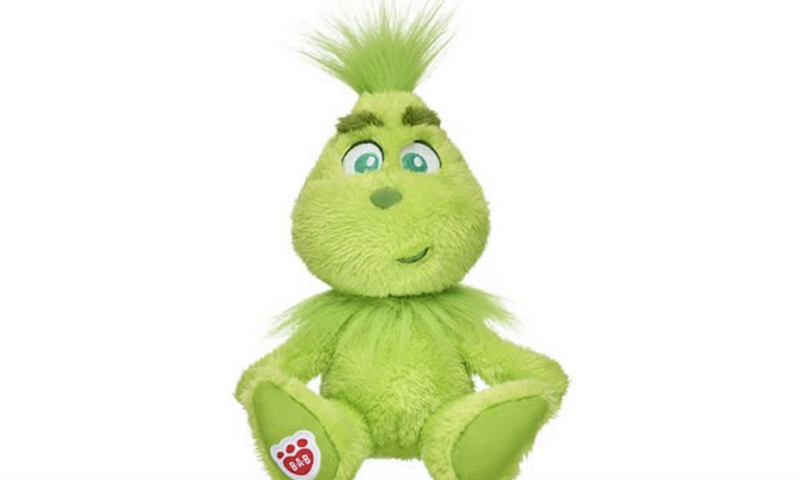 The new toy line will give fans of Grinch a look through his entire life. And it’s also an interesting way to get to know him, if you’re new to his character. I want to thank you for your time and for visiting us. For more from the world of stuffed animals and toys check out StuffedParty.